Doing maintenance on your Ford hot rod? 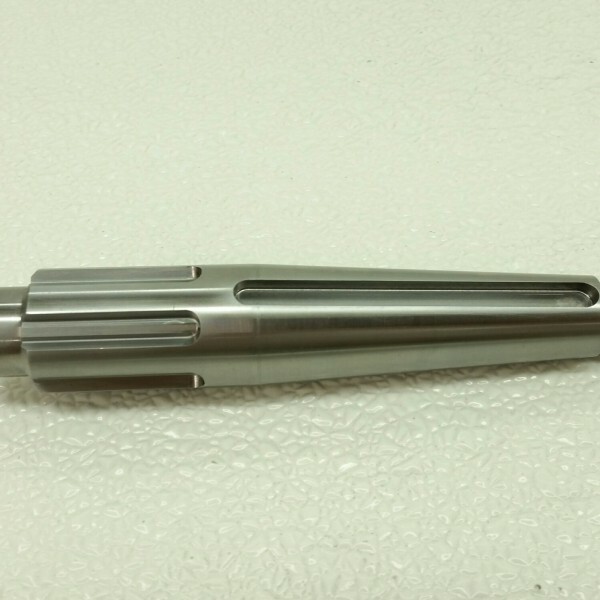 This pinion shaft is made specifically for the Halibrand 101 quick change. 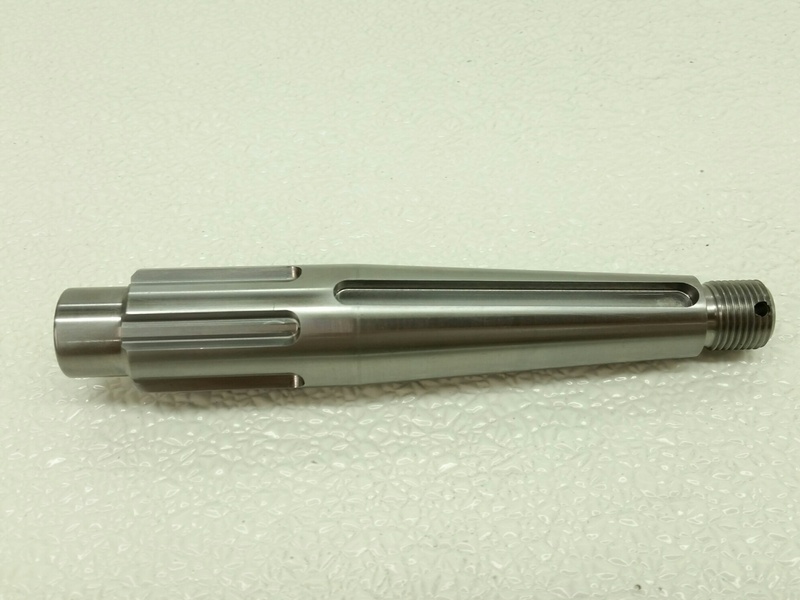 Our quickchange pinion shaft is precision-machined and made in the USA. Is this Quickchange Pinion Shaft exactly what you’re looking for? Add this product to your cart or call us at (208) 455-7971 to order today!